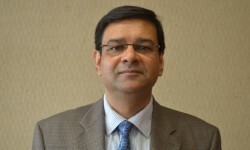 As the Reserve Bank of India (RBI) has eased the additional cash reserve ratio norm, loans are expected to get cheaper. The reserve bank has, however, kept the repo rate unchanged at 6.25 per cent. Meanwhile, several banks, including HDFC Bank, Bank of Baroda, Bank of India and Dena Bank, have reduced their benchmark lending rates without waiting for the RBI action. 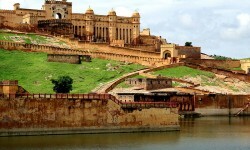 The Ajmer Smart City Limited will revamp the road from Jaipur to Ajmer and make it six-lane. Under the Smart City Mission, the city has received a budget of Rs 1,900 crore for providing smart city facilities. The work has already begun on the project. 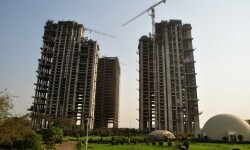 To expand its presence in Delhi and NCR, the Tata Group's real estate arm Tata Housing has forayed into the Noida market by partnering with developer Lotus Greens for a 20-acre housing project in Sector 150. The company is already developing four housing projects in Gurgaon.